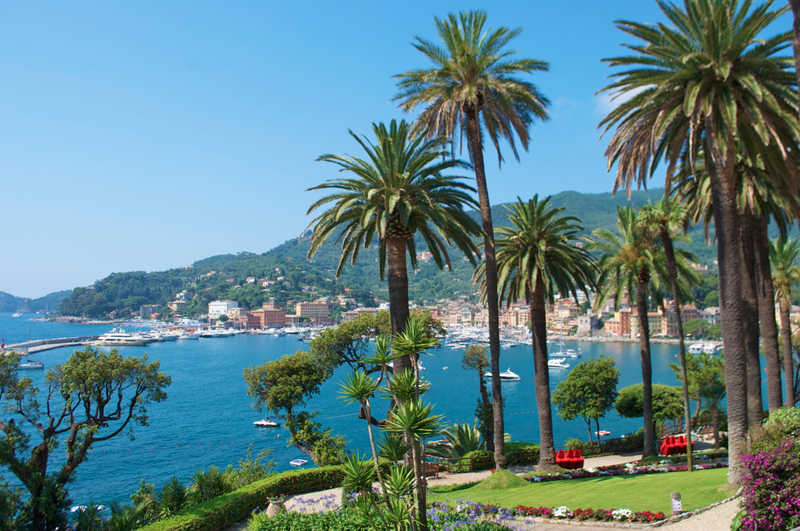 To Visit: Santa Margherita, Italy. I love water so this mix of Italian culture, food, water and sand was a perfect combo for my travel desires. 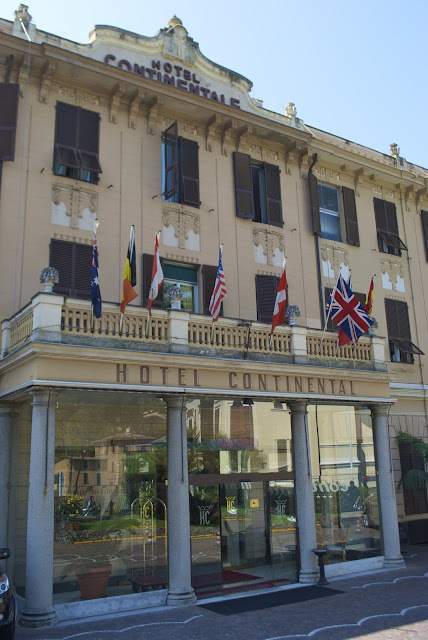 In my opinion Santa Margherita is a place you should just take in the feel of and not a place to race around. To Stay: Hotel Continental. This hotel had all the comforts for any beachy vacation. 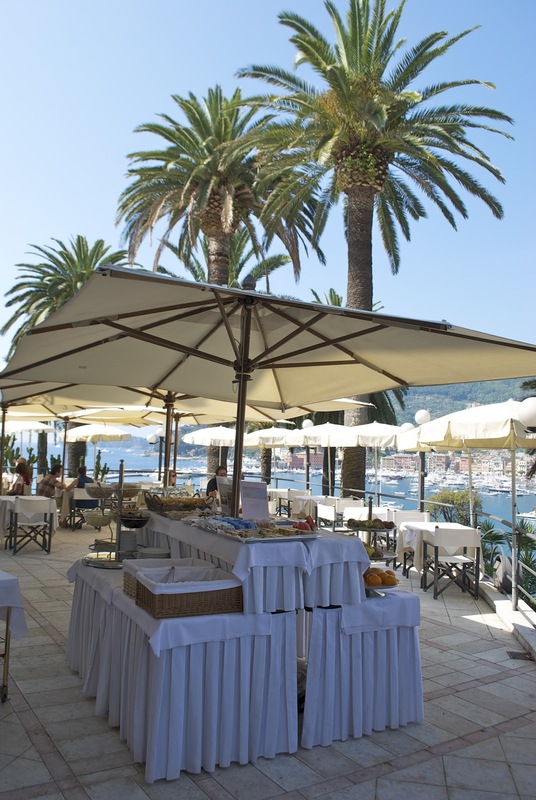 The lounge dock on the Liguarian Sea is dynamite, the breakfast was the best food we had in the area and the location is prime. 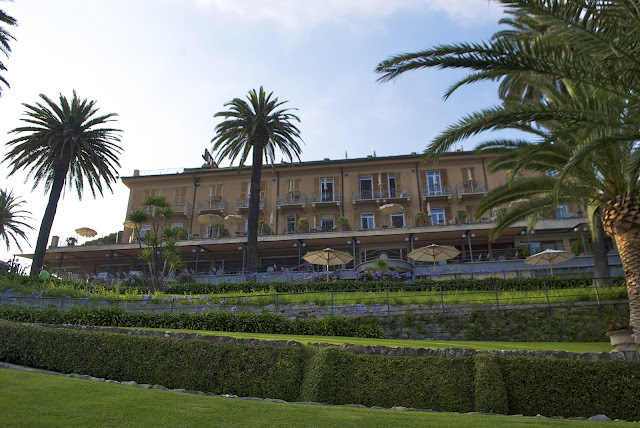 To Do: Lounge and take in la dolce vita . They have great private docks you can hang out at all day. 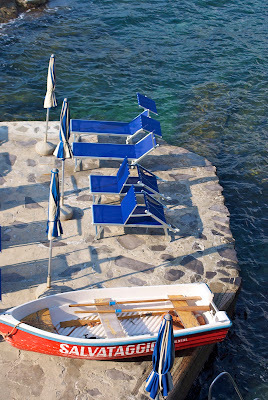 Those lounge chairs with the face shades are brilliant and just look at how clear that water is! Swim Here. The hotel provided a paddle boat and this incredible trampoline flotation you can swim out to. Tip: the water is so incredibly clear that you'll want to bring your goggles to spot loads of fish! 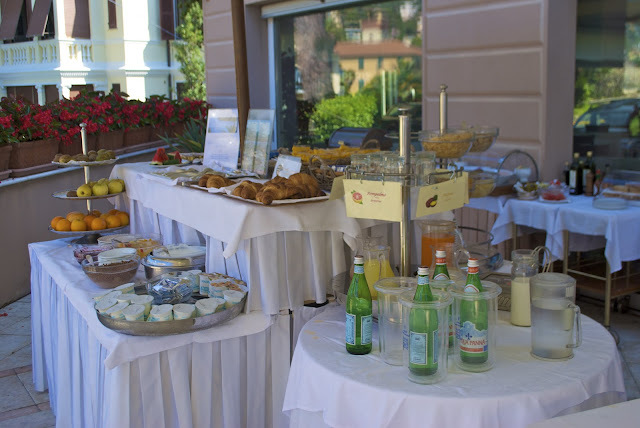 To Eat: Their outdoor continental breakfast had tasty juices, fresh pastries, eggs---it was all delish. 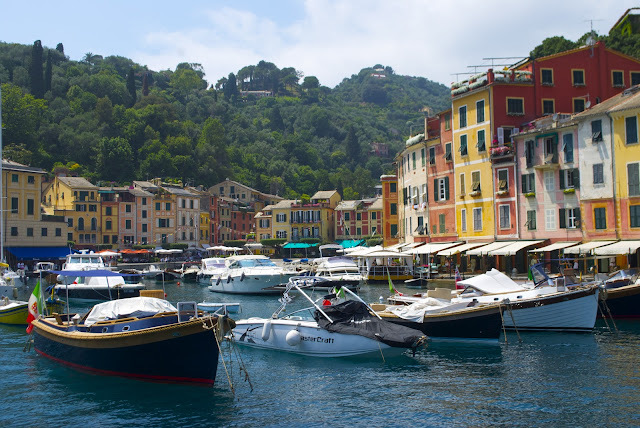 To Daytrip: Swanky Portofino is a quick 20 minute ferry ride away. 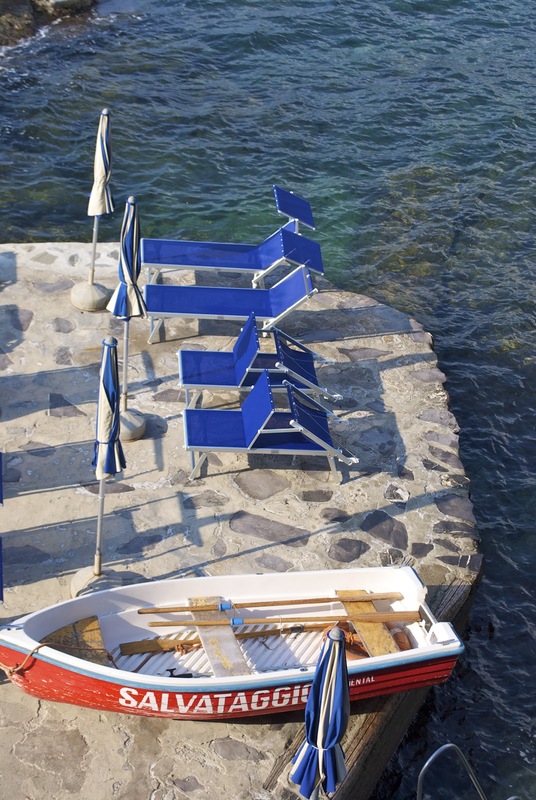 The color, cove and boats were all so cozy and intimate. 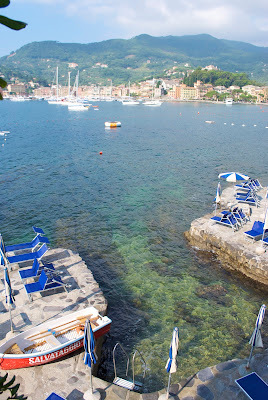 We opted for the more lively Santa Margherita in the end feel but it is great to come spend a lazy afternoon here. 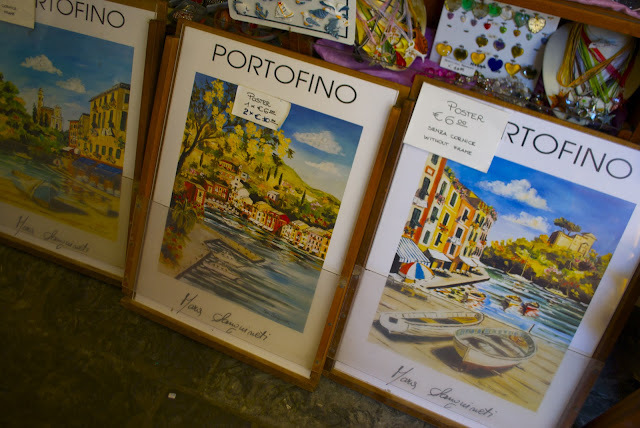 To Take Home: These darling posters make the darling location last! I think this is so happy as bathroom art. Its like an oversized postcard. To Walk: These streets! Aren't they charming? 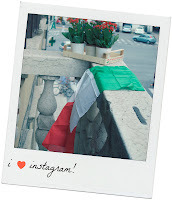 Everything is so tastefully put together here and it is the quintessential Italian feel. Tip: Although the ambiance here is fab the food doesn't match it. It is low quality and highly overpriced. 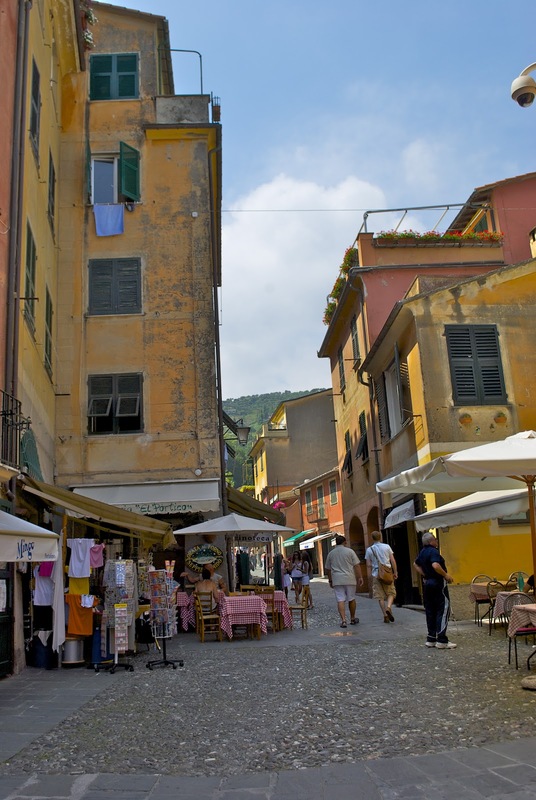 Wait it out and go out to dinner in Santa Margherita for a more authentic Italian.